Every sport has its share of catastrophic injuries that are difficult to recover from. And we feel comfortable making a general assumption that all have to be mended through surgery. ACL injuries don’t repair themselves on their own and neither do broken bones. But what if we told you there was a way sports players could recover from these types of injuries without invasive surgery? And not only would they recover in full, but they’d also be in top form upon returning. Case in point: Garrett Richards, ace pitcher for the Los Angeles Angels of Anaheim, severely injured his throwing arm to the point he needed Tommy John surgery. According to Zach Helfand of the Los Angeles Times, Richards severely tore his ulnar collateral ligament. The impact on one’s career is similar to a professional writer breaking his or her hand. Advanced voice-to-text machines notwithstanding, the writer is not going to be able to produce copy – unless of course he or she follows Richard’s lead. Instead of undergoing Tommy John surgery, doctors treated his elbow with stem cells. According to MLB, pitchers who undergo Tommy John surgery typically begin throwing again between 12 and 16 months following the procedure. 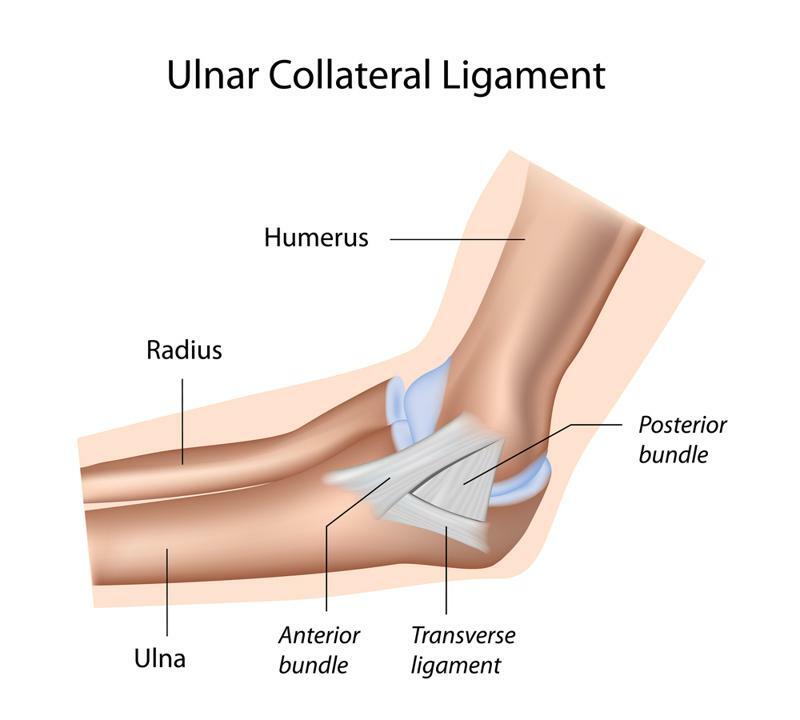 During Tommy John surgery, the ulna collateral ligament is replaced with another tendon. Billy Eppler, the Angels’ general manager, weighed in on Richards’ choice to bypass Tommy John surgery for stem cell therapy by saying the team has his back. “Garrett weighed all the evidence that was given to him through MRI exams, he researched the process, talked to people who have gone through the procedure and people who have not and came to this decision,” Eppler said, according to Mike DiGiovanna of the Los Angeles Times. Richards’ manager, Mike Scioscia, also threw (pun not intended) his support behind Richards, saying that all options were considered. He noted that a Tommy John operation is very serious and indicated it’s probably not the first option players should turn to. While talking about Richards, many have compared his situation to former Angels pitcher Bartolo Colon, who played for the team from 2004 to 2007. After receiving the treatment several years ago, the 42-year-old Colon is still playing in the majors. For those wondering how Colon has fared on the mound since his operation, consider the current Mets pitcher’s impressive stat line: 3.67 ERA and 68-43 record over 155 games. Stem cells are unique in that, with a scientist’s assistance, they can transform into other cells in the body. As long as the patient is still breathing, these cells can replace damaged or lost cells and repair broken areas of the body. Many people, including professional athletes, opt for stem cell therapy over surgery because the operation is much less invasive. In the case of athletes, it also provides them with the opportunity to possibly get back on the field faster – an important note considering their contracts are often laden with performance incentive bonuses. Whether you pitch for a major league club or you’re writing reports for your company, stem cell therapy is a viable alternative to invasive surgery. If you would like to learn more, contact Longevity and Stem Cell Centre of Houston. We’ll analyze your injury, offer treatment options and then make sure you’re comfortable with our plan.